The First Prince of Wales? Bleddyn ap Cynfyn was a Welsh king who ruled over Gwynedd and Powys in the eleventh century. He was at the heart of the events that forged Britain before, during, and after the Norman Conquest of 1066, one of its most significant historical periods. The First Prince of Wales? 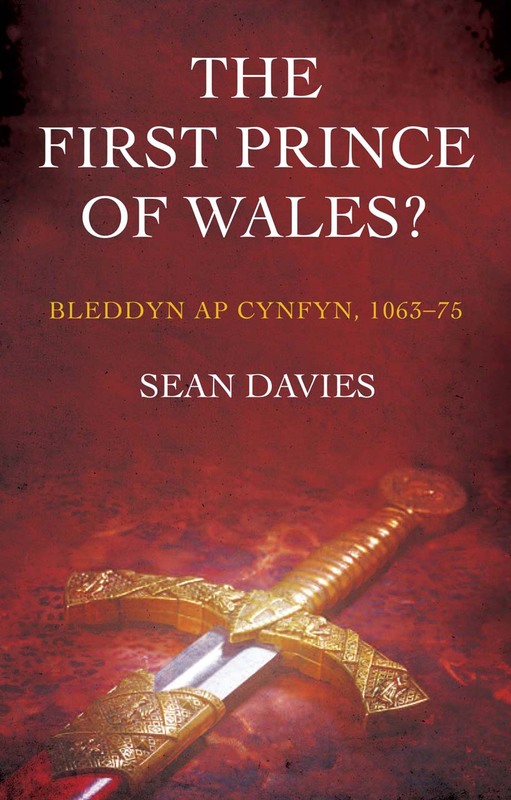 offers important new context for those events through which Bleddyn strove to recreate the kingdom of Wales—though outside pressures and internal intrigues meant his successors would compete, ultimately, to rule only a principality. By exploring Bleddyn’s ambitions, Sean Davies gives a new, wider perspective on one of the most tumultuous and formative periods in English history.